Evo & Grace: The WanderLusts: The best of summer in Camaya Coast. Going to the beach, exploring the sand, sun and the sea is the best thing to do every time summer comes. But what if, if you live near the beach and you have unlimited membership to the resort, and you have the best view of mountains and the sea, definitely it will be a summer all year long. 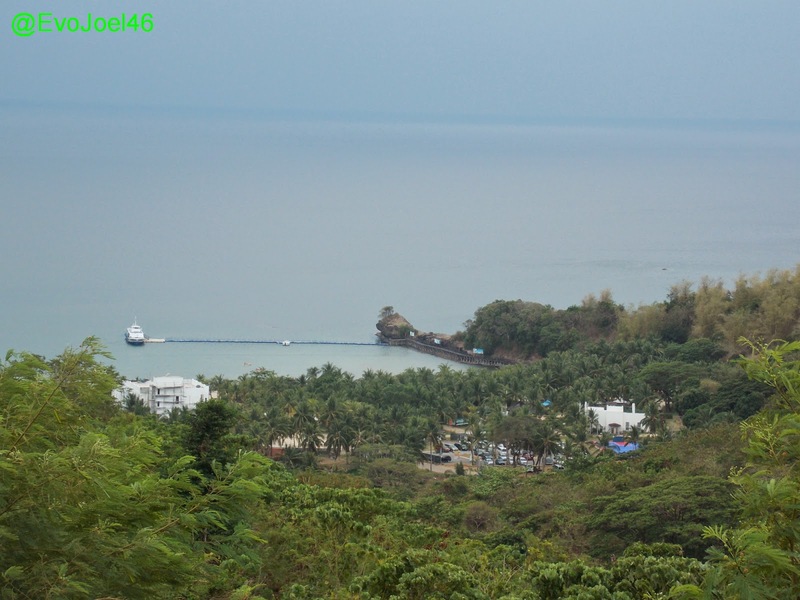 Camaya Coast in Mariveles, Bataan is the newest haven for beach bummer like me, it’s a 350 hectares of resort and leisure started in 2007 develop by Earth & Shore Leisure Communities Corporation, it also includes the upper portion that is being constructed now as subdivision for residential and condo buildings. 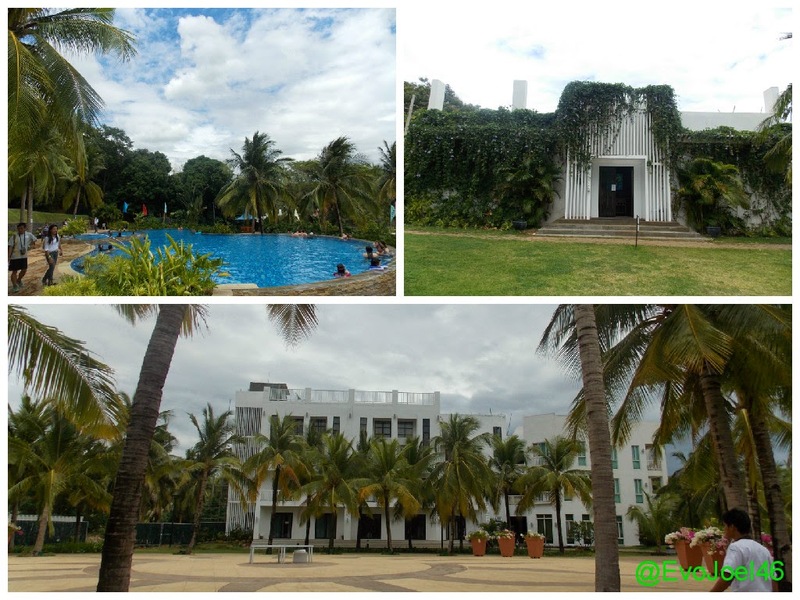 The resort is called Camaya Sands, where fine white sands is the best of Bataan, its open to public for a day tour, and for overnight stay there is an existing Hotel with 35 rooms as of now, they also accepts events for many occasions for their Banquet hall. The Infinity pool at the elevated portion is a good location in viewing the bay. 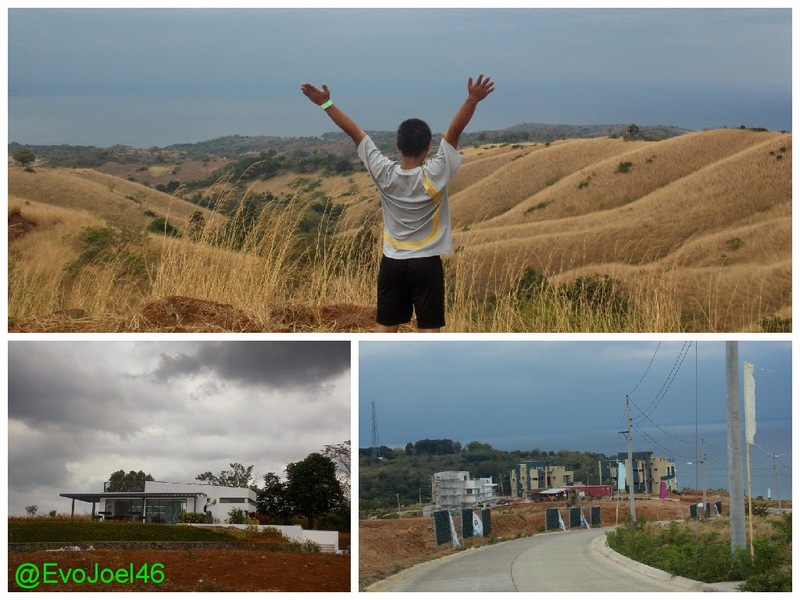 But Camaya is not just a resort, it is design to be a commercial and residential communities anchored on eco-tourism leisure concept, yes they are selling lots and condos on top of the mountain where in you will have the great view of the West Philippine Sea, and for P20, 000 you will get lifetime membership to the resort. 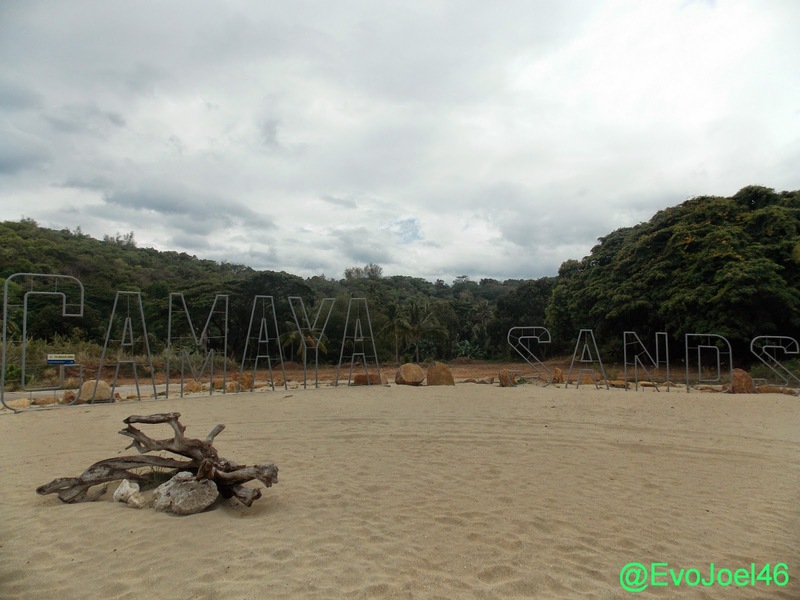 According to Christopher Joshua Espelita, Sales Manager of Camaya Sands, there are a lot of things to happen in the coming years in Camaya Sands, like the plan construction of international standard Golf course, and a lot of bar and restaurant in the area. He disclose to us as of this writing the price range of the lots they offer, lowest they can offer is P8, 500 per square meter and can goes up to P9, 100 per square meter depends on the location. 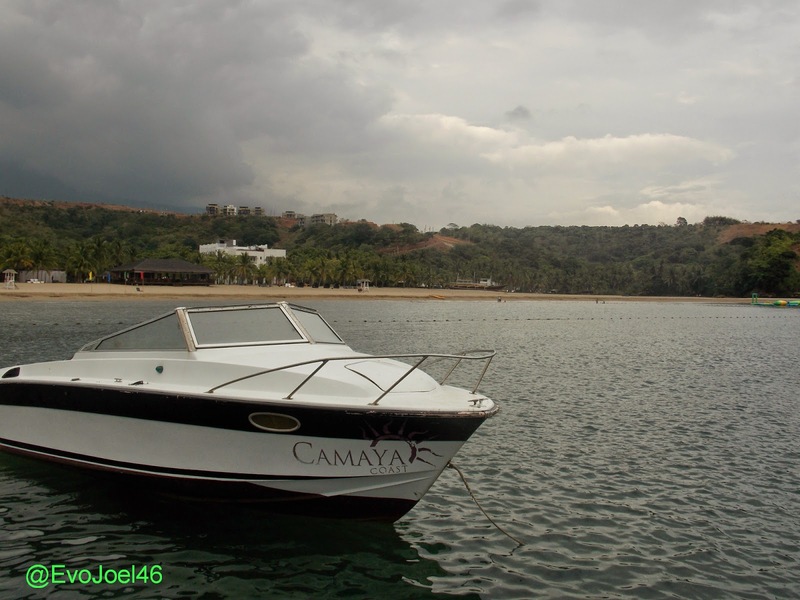 We got a chance to tour Camaya for a day thru the assistance of their very generous agent Gerlie Dolfo, we experience how fulfilling life can be in seeing the breathtaking view of the sea from the mountain top. 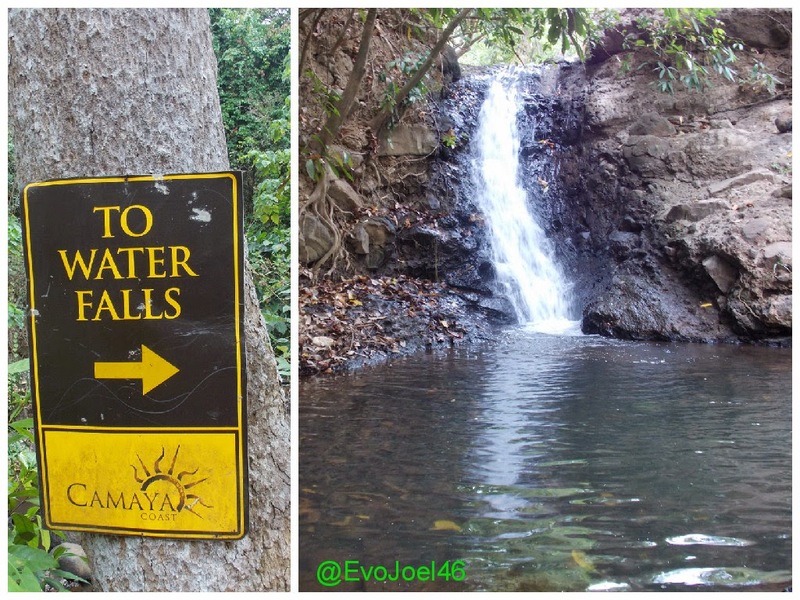 We were able to enjoy many amenities and activities that Camaya can offer such as kayaking and a visit to their hidden waterfalls. We are inform as well that many local celebrities have already purchase lot in Camaya, among them are Kris Aquino, Marian Rivera and Pokwang. 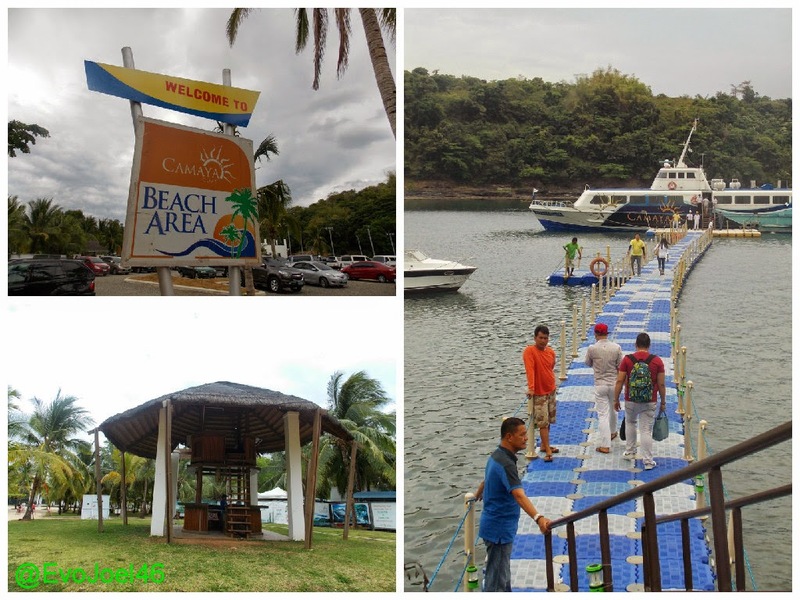 You can easily get to Mariveles by land thru Olongapo-Gapan Road, thru Subic-Clark-Tarlac Expressway(SCTEX), or ride their private ferry at Ferry Terminal back of Folk Arts Theater in Roxas Blvd. Having a lot or house in Camaya coast is a good investment for the future, I myself can attest to its potential being an emerging destination in Bataan, which location is near in Metro Manila and it’s a perfect vacation house with a lot of water sports activities to do, guaranteed to be the next best thing in seaside living in Luzon. For inquiries, or site visit I highly recommend you contact Girlie thru her mobile number 0905-319-5462 and 0907-744-9097, you can send her emails at dolfogerlie@yahoo.com. Or you can visit their EDSA showroom at G/F Prudential Life Building Annex, 31 EDSA, Mandaluyong City (Across Robinsons Pioneer).